BlackBerry quickly denied reports that it was negotiating a possible acquisition by Samsung, but according to a new report, the Canadian smartphone maker may have turned down a "handful" of takeover offers from different companies, some of which valued BlackBerry at $7 billion. "Sources close to the company, which is based in Waterloo, Ont., said no sale process is in place and the fallen smartphone maker will stick with a multiyear plan that includes introducing new products and services aimed at corporate and government users," The Globe and Mail reports. 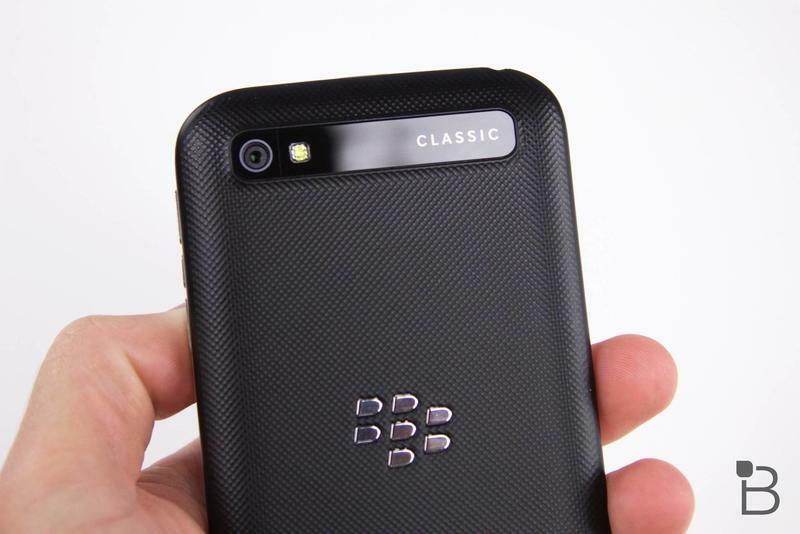 Most of the bids have come from foreign companies, sources say, but BlackBerry has continued to reject all advances. The company's board and its largest investor, Fairfax Financial Holdings, are said to value BlackBerry at more than $7 billion, and are happy to stick with CEO John Chen's plan to turn the company around. But despite its defiance so far, observers and industry experts still believe BlackBerry will be sold eventually as it continues to struggle amid stronger competition from the likes of Apple and Samsung. It's thought the company was close to agreeing a takeover deal with Lenovo back in 2013, but the Canadian government stepped in to block the move due to security concerns. The Globe and Mail points out how a takeover deal would work for Samsung, which would likely end up killing the BlackBerry brand, but taking advantage of its 44,000-strong patent portfolio. Despite denials from both companies that a potential deal is in discussion, Richard Tse, an analyst at Cormark Securities in Toronto, believes "they're obviously getting closer."